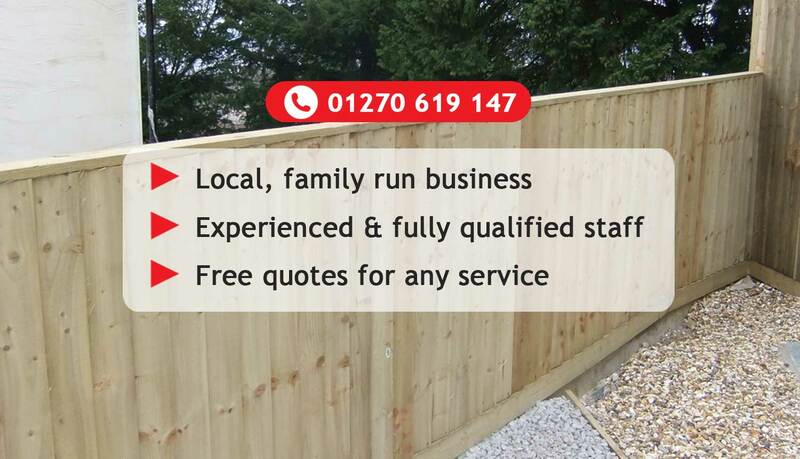 All technicians are fully qualified and experienced in all area of landscaping & groundwork. Public and product liability to keep you and us safe, so we can continue to offer a professional and high quality service, where safety is paramount. Effective and efficient service gives great value for money, and peace of mind knowing you are in good hands. With over 30 years experience we have the solution to your problem. From commercial to domestic, we deal with all pests. 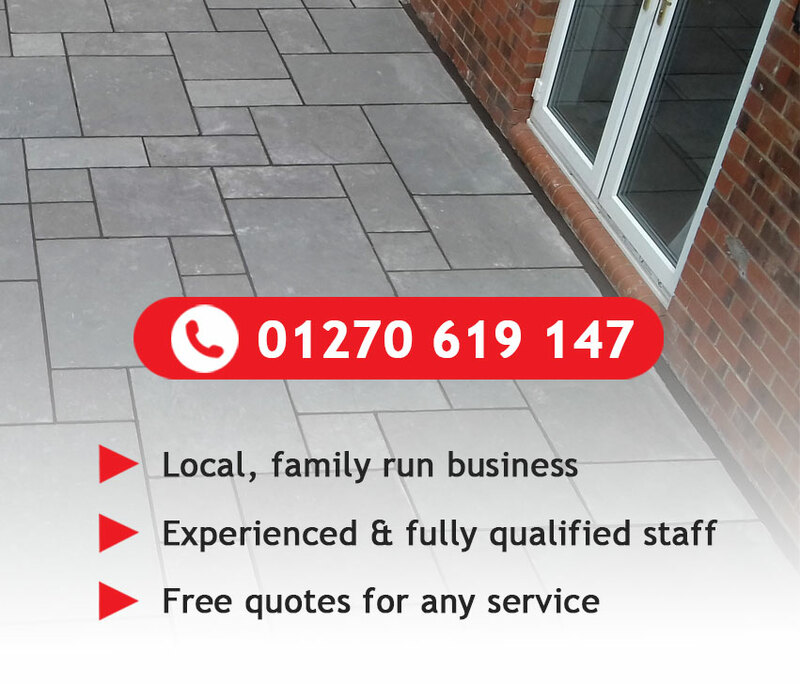 Based in Nantwich, we provide our services across Cheshire, Shropshire, and Staffordshire to both domestic and commercial customers. We are here to help. 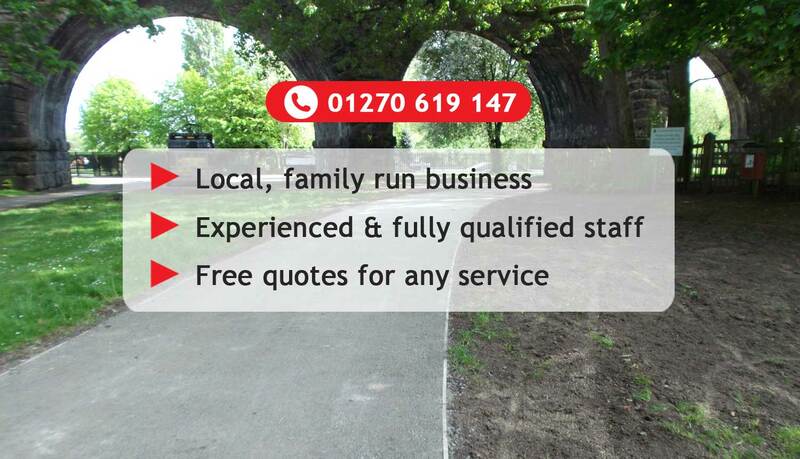 Give us a call on 01270 619 147, send us an email or visit us on social media for more information on our services. 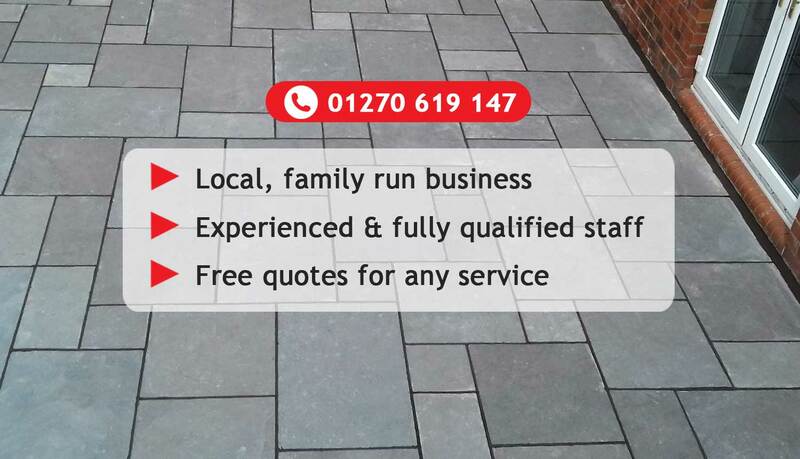 We provide a range of groundwork and landscaping services for domestic and commercial customers, including driveways, garden design, paving, patios and fencing.